“What you leave behind is not what is engraved in stone monuments, but what is woven into the lives of others.” Pericles (Greek statesman of Athens who died in 429 BC). I have always proclaimed that researching my family history has been a journey of self-discovery. I believe family history helps us make sense of who we are and what values, cultures, traditions and attitudes have shaped us. It demonstrates that we are part of something larger than ourselves...humanity. We have a responsibility to understand our family history and to make thoughtful decisions about how we intend to carry our legacy forward. It is important to not only record your family history but your own reactions, thoughts and impressions of your discoveries as you make your way through your research. 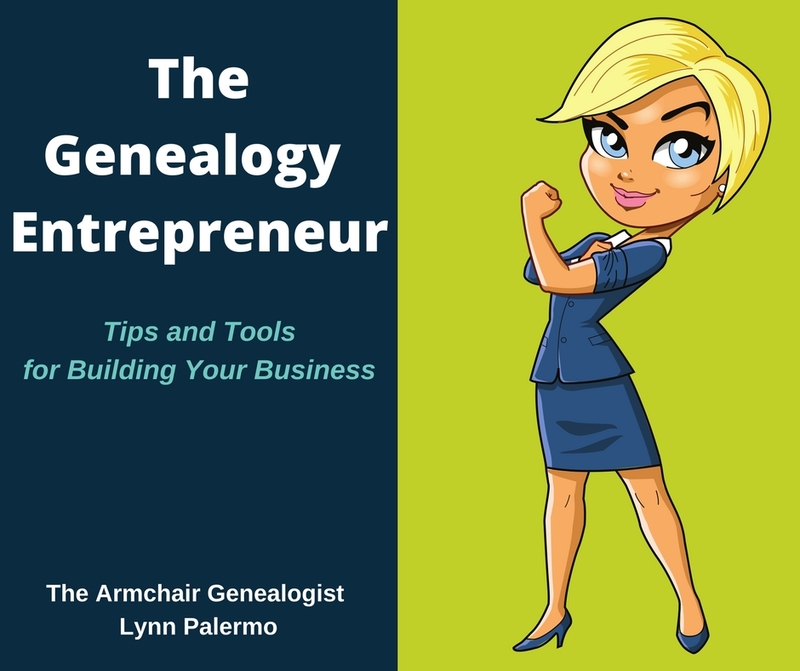 As genealogists, we are very responsible when it comes to writing and recording our family history. Our history needs to be accurate, an attitude ingrained in us from the beginning. But sometimes to the point of making our records sterile. Our family history research also needs to be personal. It needs to have a voice and soul in order that our descendants who may someday read our records will come to know the author and his journey as well as the discoveries that shaped his or her beliefs. I believe many seek out family history because they are searching for answers. Not just names and dates, but something that transcends beyond the data, it would be a failing on our part to not record that journey. Many keep journals because they value the process of their own growth and because researching your family history can be an incredible journey of growth, journaling can be a undeniable tool. Don’t miss this opportunity to record a perspective of your thoughts and feeling as it relates to your family history. 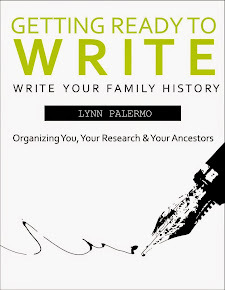 I encourage you to take your family history beyond your research logs and pedigree charts and start a family history journal. Reflect on your discoveries. 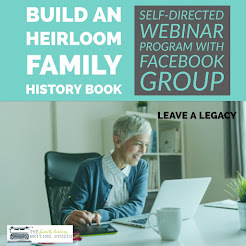 Beyond the opportunity to write freely about your thoughts and feelings as they pertain to your family history and your own legacy, a family history journal is an opportunity to record your thoughts for your future descendants. How many times had you wished an ancestor had left a journal during their life and yet how many of us are actually doing better? A journal is an opportunity to improve your writing while exploring the meaning behind your family history and how it has effected you personally. Your journal will benefit you in writing your family history blog and perhaps a family history book or memoir, should that be your goal at a later date. A family history journal is a place to gain clarity perhaps even tear down brick walls. By keeping a family history journal you can reflect back on your thought process from the beginning of the journey and as it changes over the course of your research. It costs nothing. No special tools required. a notebook, whether it be electronic or old-school is all you need. A few minutes a day, a week whenever the mood strikes. There are no rules. Write in diary style or in the form a letter to your future descendants. Make it honest, write like no one will ever read it. 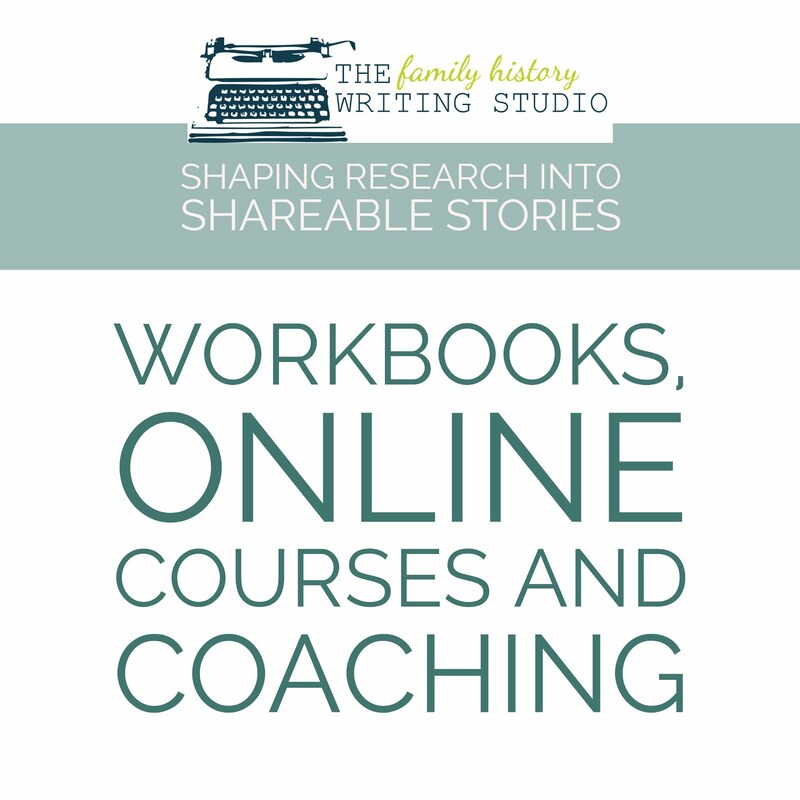 A family history journal can be your constant companion on your research journey. When your family is exhausted of listening to your genealogical adventures, turn to a family history journal to share your most personal thoughts about your discoveries. Don’t turn your journal into a research log, a place to rehash the facts and data but to look to how these events and information have effected you on a more deeper level. What Ideas Can You Journal About? While some may think a family history journal should contain only your impressions of your research, I believe it should be so much more. I don’t think you should write your impressions of your research exclusively outside of your present day challenges and situations. 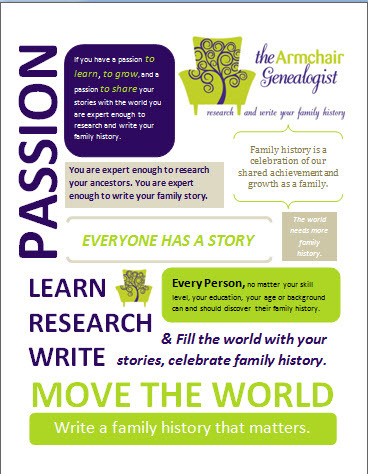 Include not only your thoughts on your research but on your own personal current family history. You’ll be surprised at how closely they collide. 1. 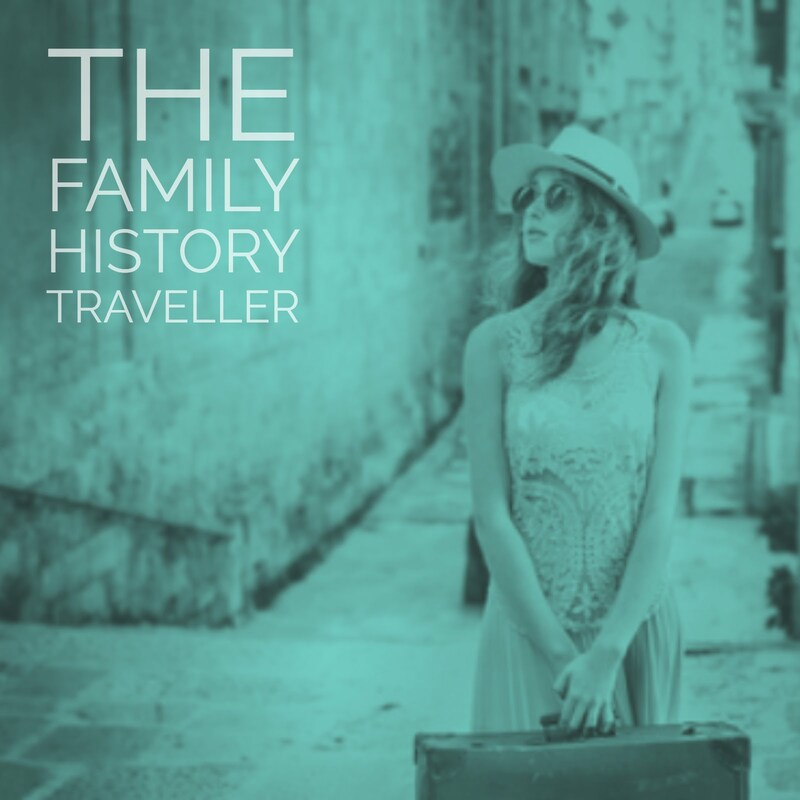 Your family history research – your discoveries, struggles, triumphs,reflections on your ancestor’s stories. What ancestor’s make you proud, what ancestors make you angry? 2. Family history traits and traditions– write about a family tradition that still exists today or you wish you would like to revive. Learn about a family trait that you recognize in yourself or someone else –write down the details. 3. An event from your own life past or present – what do you want your descendants to know about an event or time in your life, how does it relate to the events of your ancestor’s lives. 4. Reflect on a relationship with another family member past or present.- what new light can you shed on this relationship now that you know your family history. 5. Life’s daily events. When a loved one passes write, when a characteristic in your daughter reminds you of your grandmother write, when the smell of a dish cooking in the oven takes you back to your childhood write. 5. Share a family secret you can’t write about publicly. 6. Current world events – express your thoughts on current world events how they are affecting your family today differently or the same as to the world events in your ancestor’s time. 7. Interviewing family members –record your impressions before, during and after the interviews. A family history journal is personal, you can write it with the intention of never sharing it, with the intention of using the contents to further your family history writing or as a legacy to your descendants to have a better understanding of your own attitudes and actions. Regardless of your intended purpose, a family history journal can be a very powerful tool in your family history journey. Do you keep a family history journal? Share your tips and insights.